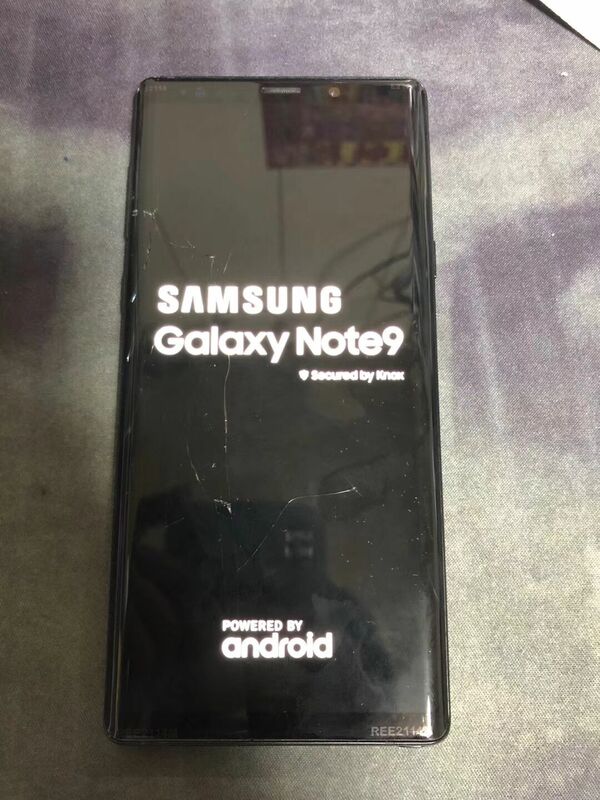 The Samsung Galaxy Note 9’s launch date is nearing, and the leaks aren’t stopping. Today, Evan Blass posted the official press render of the device on Twitter and just now, we got a new leak that shows the phone from the front and rear in live images. These live images have again confirmed the design that we have seen so far in all the previous leaks. As the images above show, the phone has the same design language as the last year’s Galaxy Note 8. There is dual curved display on the front with minimal side bezels and a bit slimmer bottom chin than the one on Note 8. On the rear, the phone has a similar horizontal dual camera setup, but this time, the fingerprint scanner is placed below the camera module. 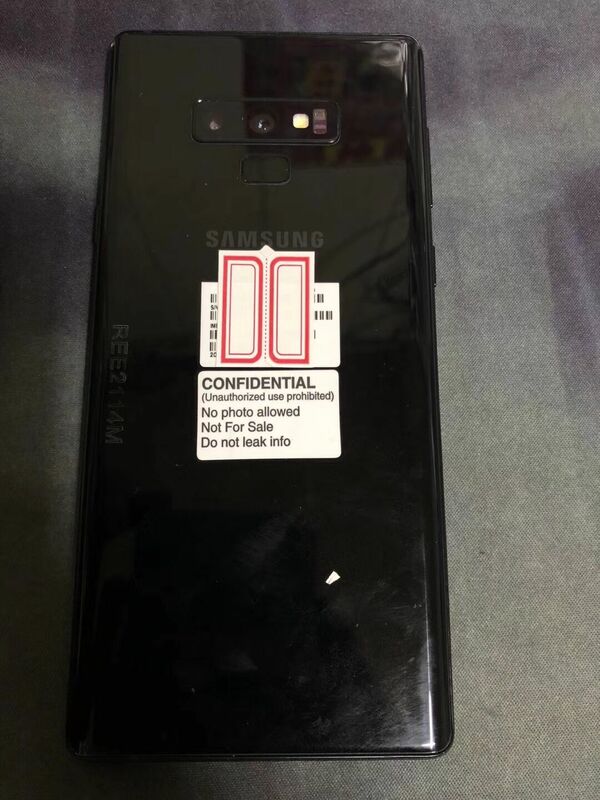 The sticker on the back says ‘Confidential, No Photo Allowed, Not For Sale, Do No Leak Info.’ This confirms that it is indeed the official unit. The Samsung Galaxy Note 9 is launching on August 9 at the Unpacked Event.